The mission of ChOrD (Choir and Orchestra Devotees) is to enhance and enrich the choir and orchestral programs in the Shaker Schools. ChOrD was formerly known as SMASH (Supporters of the Musical Arts in Shaker Heights), which was founded during the 2000-2001 school year. 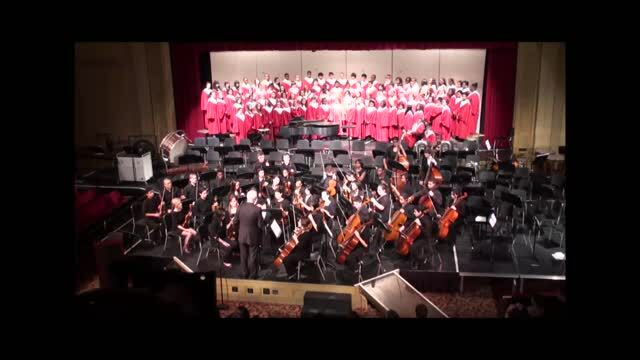 Please support continued musical excellence in the Shaker Heights schools by becoming a patron. Help out and have fun! Concerts Ushers for Choir/Orchestra Concerts, man ChOrD table after concert, contribute to and/or help run bake sales after concerts. Use the Membership Form to sign up for the committee(s) of your choice. Coming Soon . . . New Yard Signs!